Can ROKU Stock price surpass $100? 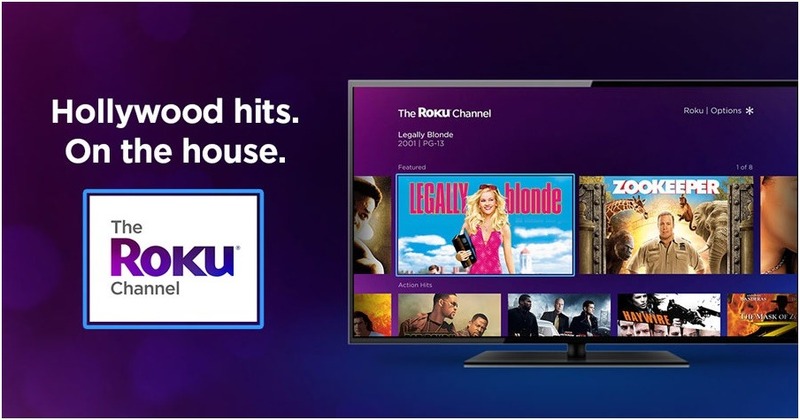 ROKU (NASDAQ:ROKU) a streaming TV platform surged last Thursday more than 20% after the company reported better-than-expected second-quarter results. The company currently has 22 million active users but still can’t compete with the giant Netflix (NASDAQ:NFLX) having 130 million subscriber. However, ROKU is taking serious steps to expand and not limit the product to Roku devices. It already made the move to put The Roku Channel on all internet-enabled devices. ROKU did an impulsive 5 waves advance from 2017 low, followed by a 3 waves pullback that found buyers at equal legs area $32.81 – $28.14 before resuming the rally higher. The stock did manage to make new all time highs so consequently it opened a new bullish sequence to the upside calling for a minimum target at $71.99. However, if we are looking for ROKU to start an impulsive move higher then it should be looking for the 3rd wave to reach/exceed the 1.618 fib ext area coming at $98 area. ROKU stock is showing 2 impulsive structure from 2017 and 2018 lows, therefore as long as pullbacks remain supported above $29 low then it will be looking for a continuation higher with a potential of a break above $100 at a later stage.